Am I too old to learn to code? As a 31 year old mother of two, I understand the fear of coming into the technology field later in life. The other students that I worked with in my software engineering internship were 21 and 22. I did not take coding classes in highschool, or before I was almost 30 for that matter. The language and structure was completely foreign to me. My first coding class (done in Python) was a struggle. I got a C in the class and left feeling like I had literally learned a foreign language, and like I was still years behind. I was also in love. I have to admit that there have been very few instances in my learning career that have felt so intellectually gratifying. The sense of accomplishment that can come from this type of learning is really unexplainable. It’s nothing like successfully explaining the Central Dogma to a group of fine arts majors or even being able to talk about the history and philosophy of science with a PhD student. Being able to understand and explain what I learn from books about molecular biology and genetics (which I truly love) has not compared to the satisfaction of feeling like I will be the one to interpret the vast amounts of genomic data being collect as you read this. My first “bioinformatics program” was one that simply counted the “A” , “C”, “G” and “T” bases in a text file, and spit out an occurrence percentage of each. It was a painfully simple program, but there is no denying the excitement of where it leads and what else this field offers. Until you have spent hours on an algorithm or project hitting error after error, draining a coffee pot, sleeping with your computer, and coming out victorious, you will not understand what this world has to offer. I will reiterate that the sense of intellectual accomplishment and potential for real world data interpretation that is born from these experiences is very, very real. It is also addicting, if you can push through the initial failures. Henry Ford designed the model T at 45, Momofuku Ando invented instant ramen at 48, Julia Child wrote her first cookbook at age 50, Ray Kroc bought McDonalds at 52, of course there are many more stories of people that didn’t make it until they did…. the key to learning something new is to follow through. Now that you are convinced ( I hope ) that the reward is worth the work, I want to assure you that you are not too old to learn to code. 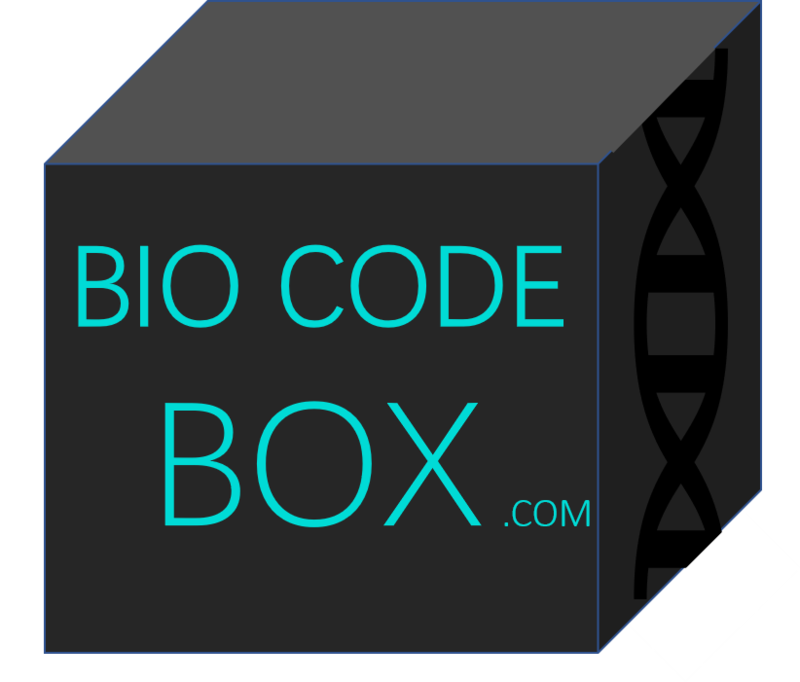 I hope to start introduction to python tutorials on this blog and on my YouTube channel @biocodebox, which will be very beginner friendly. Until then, a book I would recommend is Python Programming for the Absolute Beginner. It is very good and starts from the beginning with simple programs and easy to understand terms included. I always feel it’s nice to have a hard reference like a book to make notes in. Accepting the challenge to learn to code will be extremely rewarding and I genuinely hope that you decide to take it on! If I can do it with two young children while helping run a non-profit 4 days/week, going to school full time, working part time and pursuing a research project…. anyone can ;).